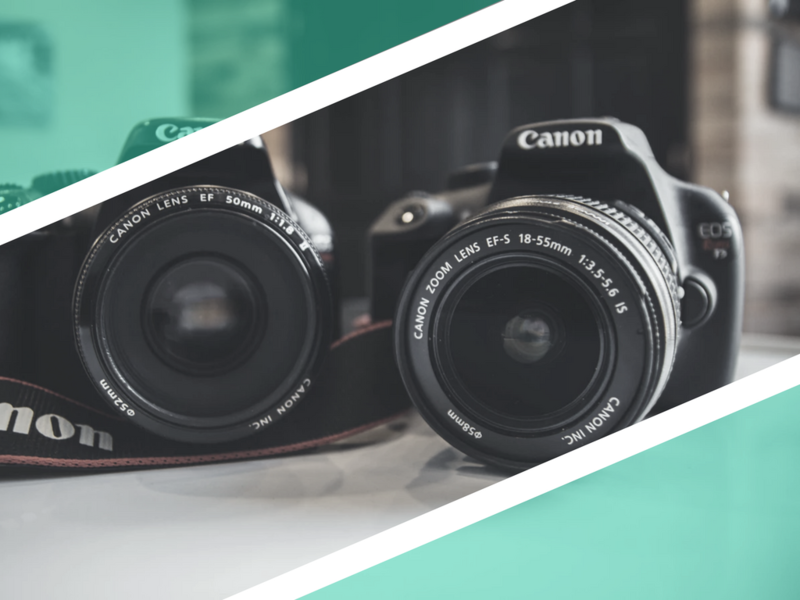 Whether you’re a pro photographer or hobbyist, you might be curious to know just how much you could be making by renting out your underused camera gear. Good news. 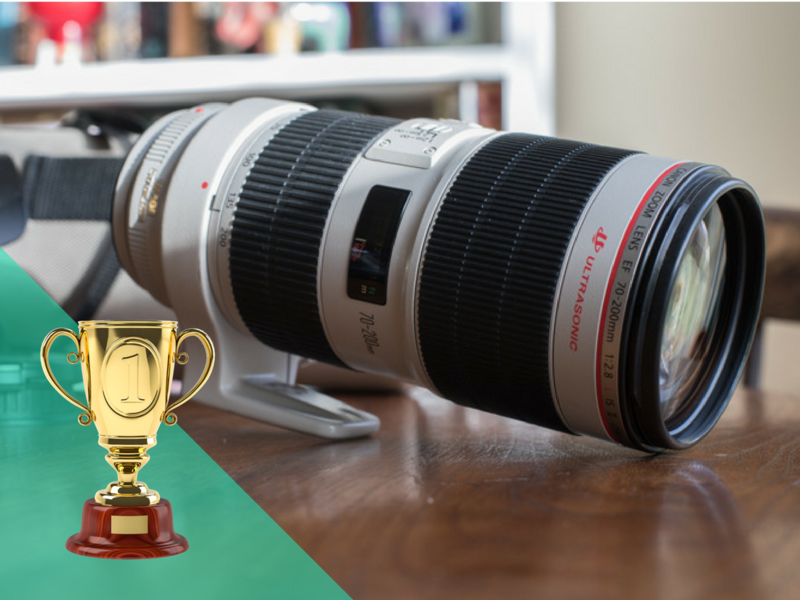 We’ve analysed data from thousands of transactions that have taken place on the platform since the start of 2018, in order rank the highest-earning DSLR cameras and lenses on the platform. 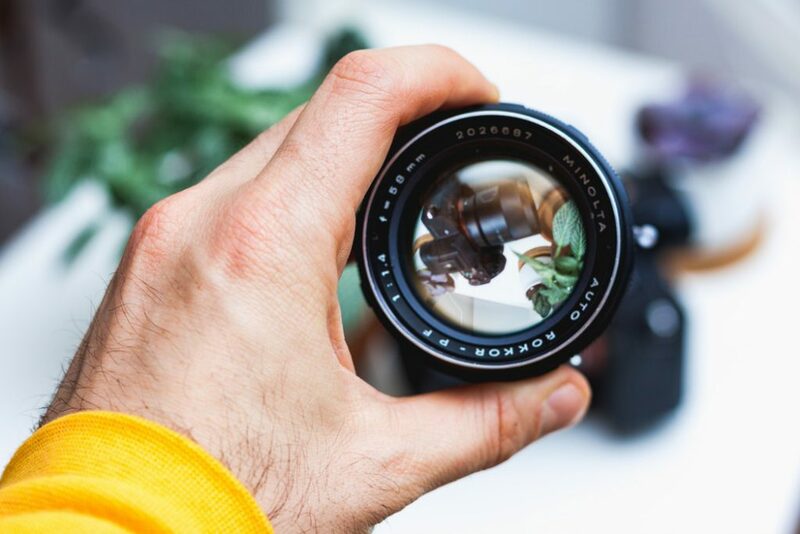 We ordered the following DSLRs and lenses based on two factors: the amount of overall revenue they generate and the frequency of peer-to-peer rentals. For newcomers to the site, Fat Lama is the world’s fastest growing peer-to-peer rental marketplace. The platform insures you to rent out any items you own to other people nearby. At the same time, it allows those who need kit to rent it cheaply, rather than buying it outright or renting from costly hire houses. 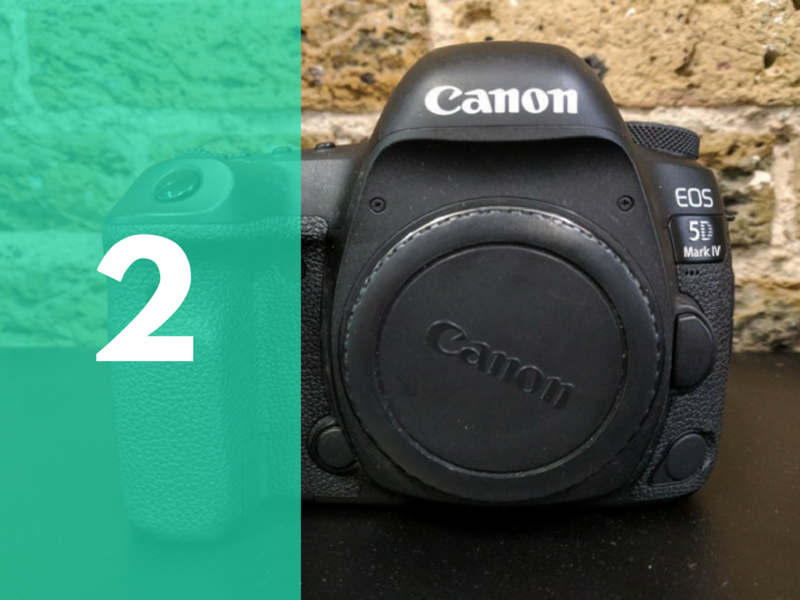 The Canon 5D Mark III is a solid all-rounder camera which is reflected by the fact that it is far and away the biggest revenue generator in the DSLR camera category. 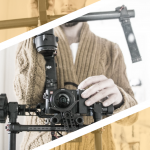 Not only is it’s daily rental rate a relatively high proportion of the total value, but this type of camera also has the highest volume of rentals on the platform meaning that lenders are generating significant amounts in rental. Spec-wise, the 22.3-megapixel full-frame sensor gives this camera the ability to capture high-quality images, full of colour and detail. Canon cameras certainly prove their popularity by occupying first and second place on the Fat Lama earners table. 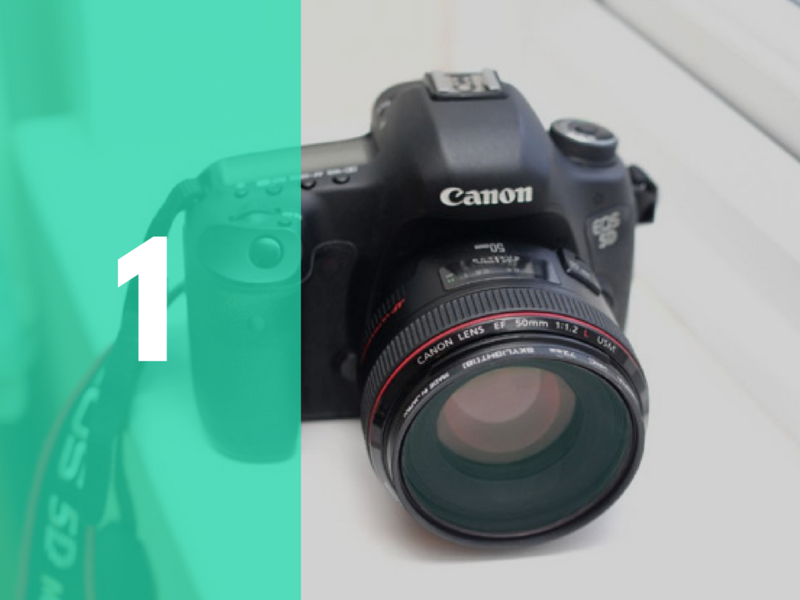 The Mark IV rents at a slightly higher daily rate than the Mark III, purely because it is the more updated version, it features a Dual Pixel RAW, 4K EOS Movies, wifi and GPS – all of which the Mark III is lacking. 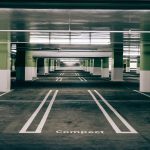 Yet, it is denied the top spot on the lender revenue league table because, despite the higher rental rate, it doesn’t generate quite as many rentals as the Mark III. 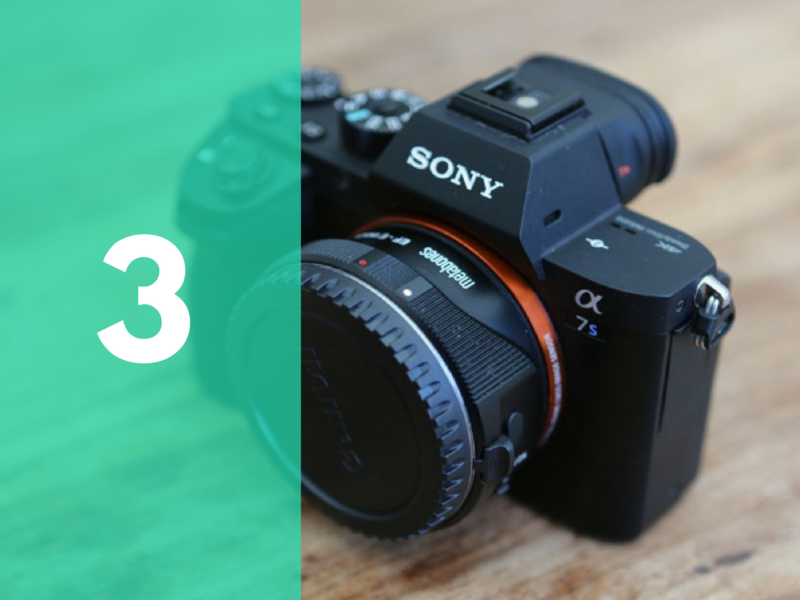 The final DSLR camera on our list is the Sony A7S, despite being outside the Canon family the A7S is still very popular on the platform as a true all rounder camera, featuring a wide dynamic range, reliable stability and accurate focussing. Other notable features include a 4K movie recording featuring full pixel readout without pixel binning, a 5-axis built-in stabilisation minimises blur and a fast intelligent AF with enhanced speed and accuracy. Just like the cine cameras, lenses are often rented in conjunction or even separately to DSLR’s so that they are a revenue category all of their own! Here are the top three earners. Given that the Canon cameras are sewing up the DSLR market so thoroughly it is unsurprising that we would see their success reflected in the lens that generate the highest lender incomes!